At Dibzy, it’s all about personality. We’re approachable, playful, skilled, collaborative, connected and trusted. Do you want to create with us? The Dibzy team wants your idea to succeed in the marketplace. We find joy by sharing our years of industry experience and proven expertise in supporting a community of innovators as their businesses thrive. We invite you to get to know us! and delivering revenue growth. 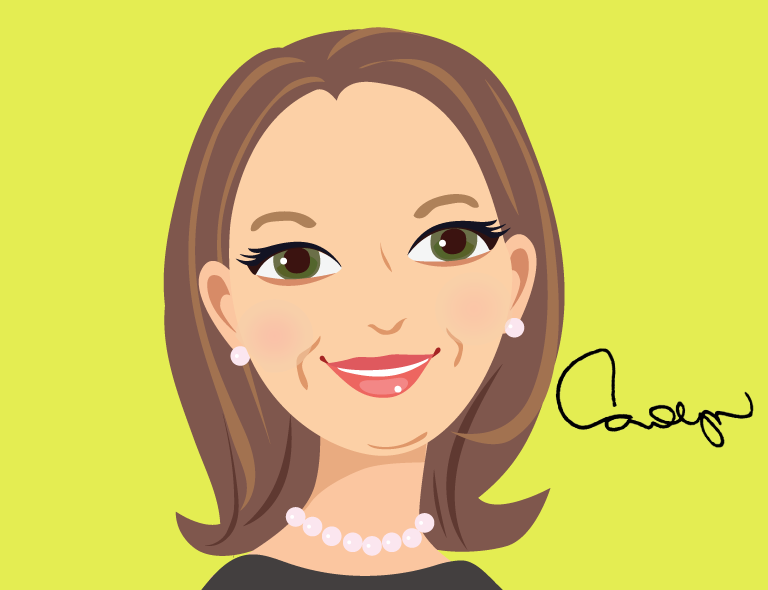 Carolyn is as comfortable developing an innovator’s new business as she is negotiating licensing agreements with the big kids, including Walt Disney, Warner Bros. and DIC Entertainment. 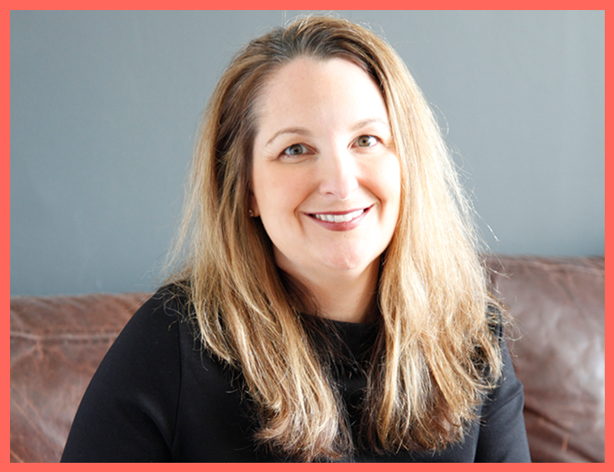 With a 20-year track record of creating and producing top-selling products for infants, children and the home, you’ll want to call “Dibz!” on Jenny Faw’s expertise. 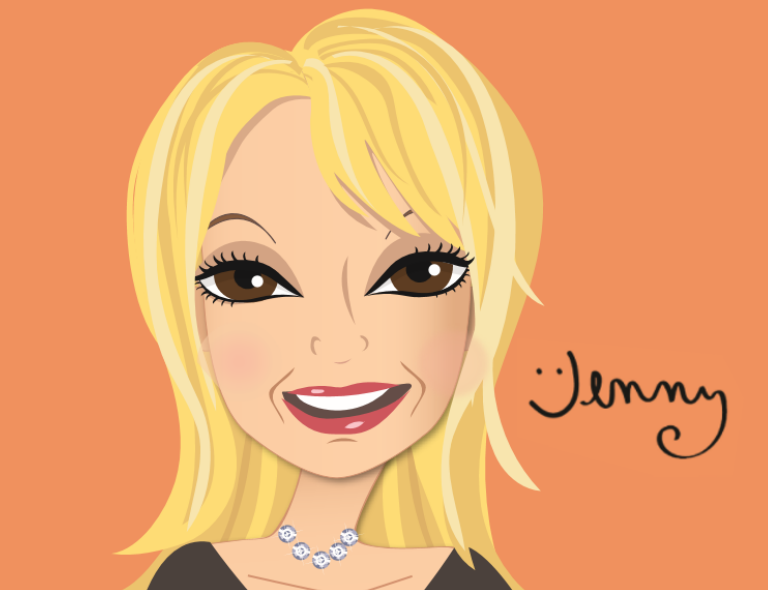 Jenny has been passionate about design her entire life; she started working in an upscale fashion boutique at age 14. Her top-performing products have been sold at Target, Babies “R” Us, Buy Buy Baby, and Bed Bath and Beyond. Jenny puts her career experience with major manufacturers – including Hallmark, Current, Mickey and Company, and Summer Infant – to work for our inventors. 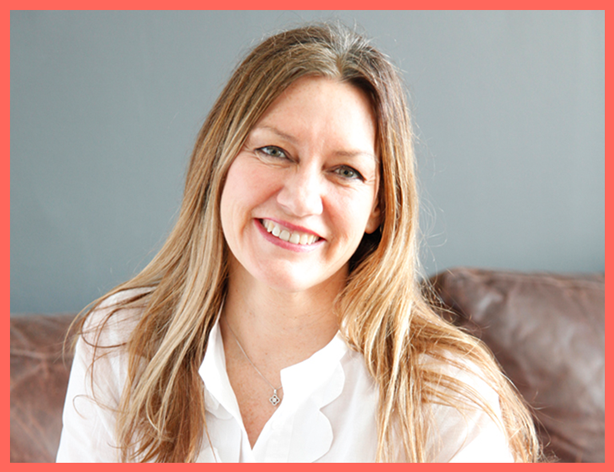 She’s successfully licensed her own creations under the Jenny Faw label, and partners with manufacturers such as Kids Brands, Baby’s Journey, Sassy, Dorel and Hasbro with brand identity and product development. Shelly often plays at work, but that’s a great thing – it’s part of her job! Shelly is a talented creative director, illustrator and toy designer, so she has a perfect reason for goofing off in the name of business. 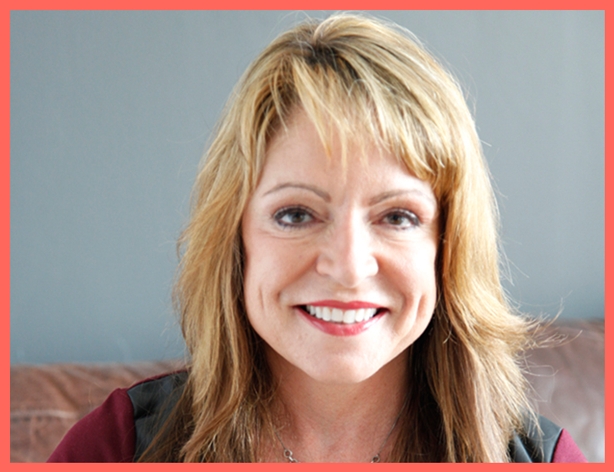 After working for Walt Disney in product development, Shelly started her own design studio in New York City, creating products and designs for Walt Disney, Nickelodeon, Scholastic, Hasbro, Jakks Pacific, MGA and Sassy Baby. She also invented and manufactured her own award-winning toy line, THE ROOMIES. Shelly also invents, develops and licenses her own creations, including SHOEZIES, FUNNY FEET, JABBERS, UNRAVELS crayons, JUST CUTE, BEAN BAG BELLIES and PUZZLINGS. One of her latest inventions is a preschool language-learning tool called JINGLE BILINGUAL. And because that’s just not enough accomplishments for one woman, Shelly is also a great artist who has illustrated several books. 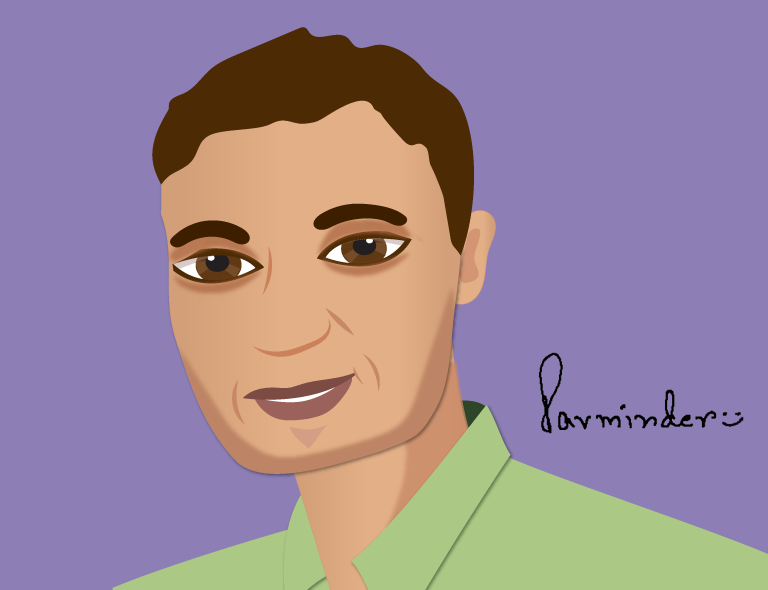 Parminder Saini is the enlightened man who partnered with the three women of Dibzy. 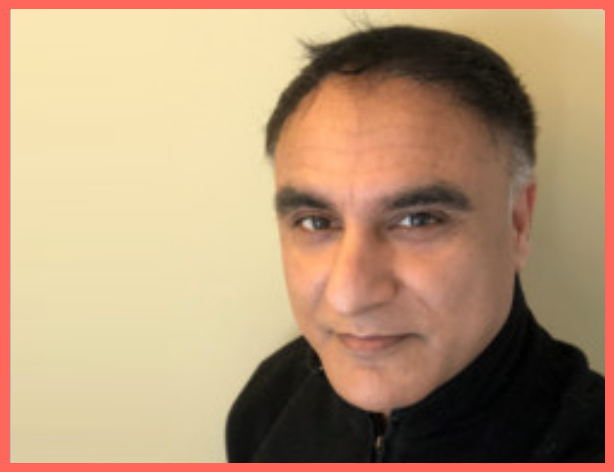 Although he is a jack-of-all-trades entrepreneur, Parminder’s expertise in business, e-commerce and technology is a key ingredient in helping our innovators succeed. He earned advanced degrees in computer science, computer applications and marketing. Founder of the tech business ABS, he has more than 20 years of experience developing, marketing, selling and delivering complex, high-end technology-inspired business solutions to Fortune 1000 corporations and the middle-market. He is also an active member of the community and serves on the board of the University of Cincinnati and the Cincinnati Film Festival.